Is it the end of the catalogue and pen idea? Retail giant Argos recently reported an increase in sales with customers now beginning to take full advantage of the new online ordering service and mobile app. Customers can use the app by simply clicking the products they want straight from their phone and then go into the store and collect. In the current climate many High Street stores have come under pressure suggesting huge drops in sales and growing administration worries. Music, Game and Film retailer HMV are the most recent to come under fire with closures happening across the UK and Ireland. Many shoppers in recent times have opted to do their shopping online, saving time and avoiding large crowds. With this in mind, large retailers are now looking to approach the market differently to ensure they can still attract their consumers. Argos, providing customers a shop online and mobile app option has proved very beneficial in an attempt to keep their sales alive. The firm’s “check and reserve” ordering service grew its share of sales from 28% to 31% over the last four months. Orders placed online via mobiles and tablets more than doubled so that 42% of Argos’ business is now conducted online. 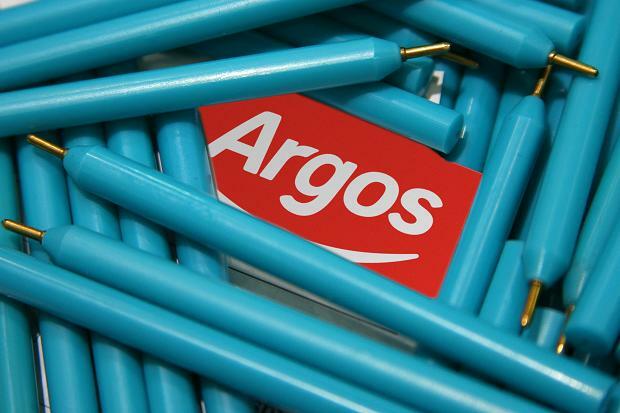 Chief executive Terry Duddy suggested the sales increase in Argos’ meant pre-tax profits were on course to beat forecasts. Profits could be £10m higher than the £73m previously expected on average by market analysts.